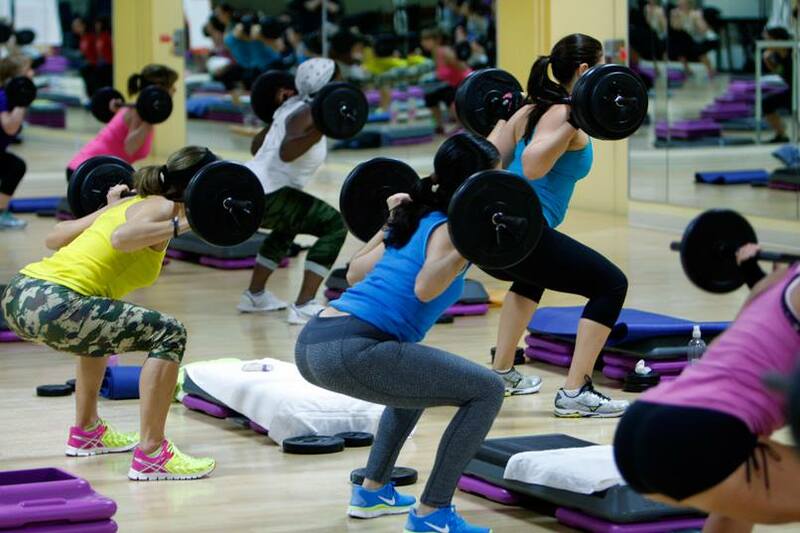 Besides running, I have another love in my life: group fitness classes. You will meet awesome people. Sometimes hitting the pavement or treadmill with headphones ion and iTunes blaring can be a great way to unwind; however, those headphones also inhibit any type of conversation from the people surrounding you. 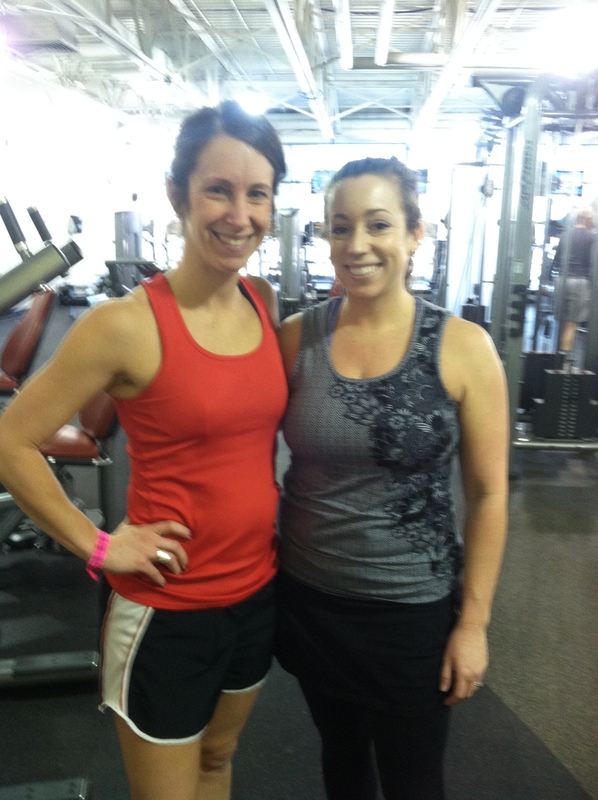 Taking classes is a great way to meet people who you might not see out there on the running circuit or at local races. Strike up a convo before class starts. How long have you taken this class? What should I expect? You get the gist. In fact, some of my best fitness friendships have been created in group fitness classes asking questions just like this! Cross train, Cross train, Cross train. I get it; you are totally obsessed with mileage. You HAVE to hit a certain number of miles per week, at a certain pace, do so many fartleks…. I have seen this before many times. Runners just gotta run. When you favor certain workouts, you are subconsciously creating imbalances in your body as certain muscles become overworked and other muscles are underworked. Variety truly is a necessity in a well-rounded fitness life. What is a better way to stay injury free than changing things up and trying a different group fitness class? You might end up loving something you once hated. If you would have asked me to go to a yoga class 5 years ago I probably would have said, “Not no, but heck no. I have mileage to get in!” Fast forward to today, I am a certified BodyFlow instructor who literally cannot get enough yoga in her life! I even have a separate membership to a hot yoga studio in addition to my gym membership at the Y. So what happened to change my mind? Well, I had a misconception of what yoga was in my mind. After taking a few classes from an amazing instructor – I became hooked. Every Friday morning I would wake up at 4:45 am just so I could make it to her class. There are several different types of yoga – maybe you just haven’t taken a class which fits your needs. You will probably fall in love – and you might even get a job. I fell in love hard with group fitness classes and I have never looked back. Running – we have more of a torrid love affair. Sometimes we are hot and heavy, other times I can’t even think about lacing up for one more mile. Group fitness is my constant. So constant in fact, I was offered a part-time job a few years back teaching a class one day a week on a temporary basis. That has since blossomed into teaching 4 to 5 classes a week. I teach BodyPump, BodyFlow, and cycle fusion. Even more ironic – I teach first thing in the morning at 5:30 am. The Courtney from 5 years ago would NEVER work out that early. I was a strict “after work is when I work out” type of person. Now, I am officially part of the morning crew. You know who we are – the people that are waiting outside the Y’s front door, in the dark, in -10 degree weather for the Y to open; the people who have completed their sweat session before the sun has even come up. Yes – that’s us alright. What caused me to make the switch to a.m. sweat sessions you ask? Oh, I like to thank my former yoga teacher – she only taught at 5:30. Hmm… isn’t it amazing how things change?! 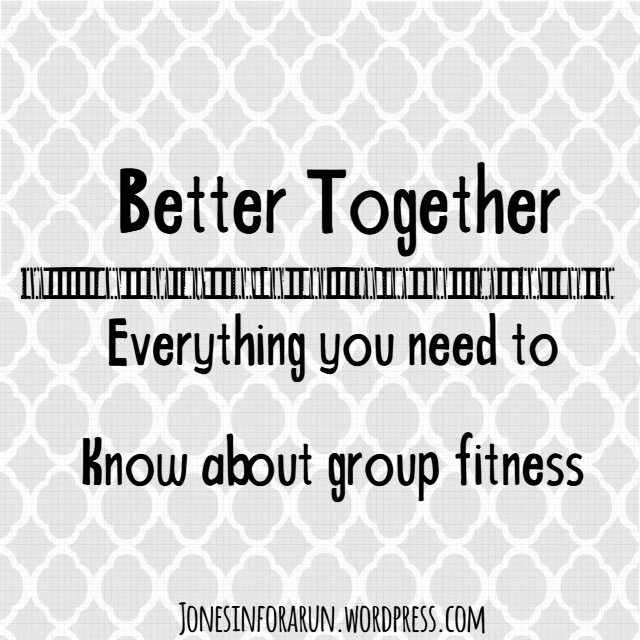 So you haven’t tried a group fitness class before? Don’t feel intimidated. Over the next few weeks, Kristen and I will break down some of our favorite group fitness classes. We will tell you everything: what the class is like, what you should wear, and we will even rate the class in terms of difficulty for you. Trust us when we say – with group fitness, there really is something for everyone! Ohh, I like this series. I like fitness classes too – especially spin & yoga – but don’t have a gym membership right now so I’m missing them. Either way, I like combining what I know + what I’ve learned in classes to workout at home.